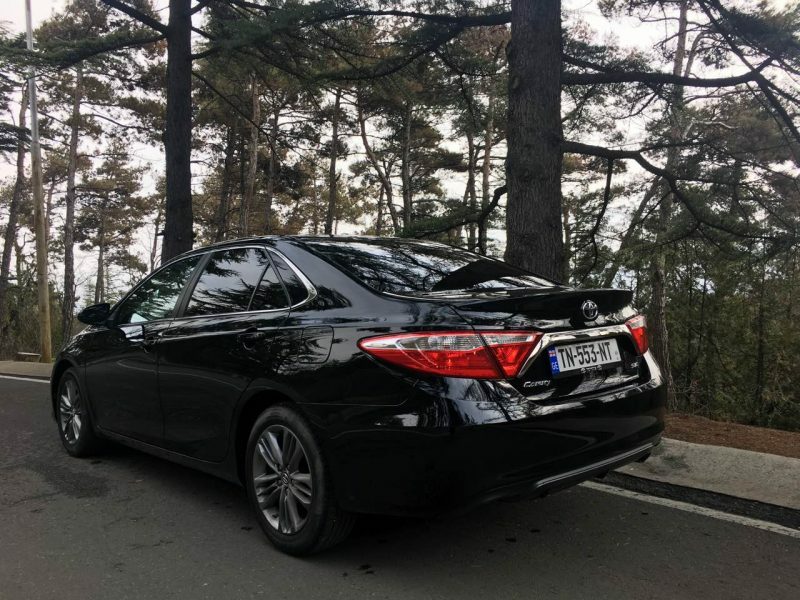 The fifth generation Toyota Camry is presented with upgraded design. 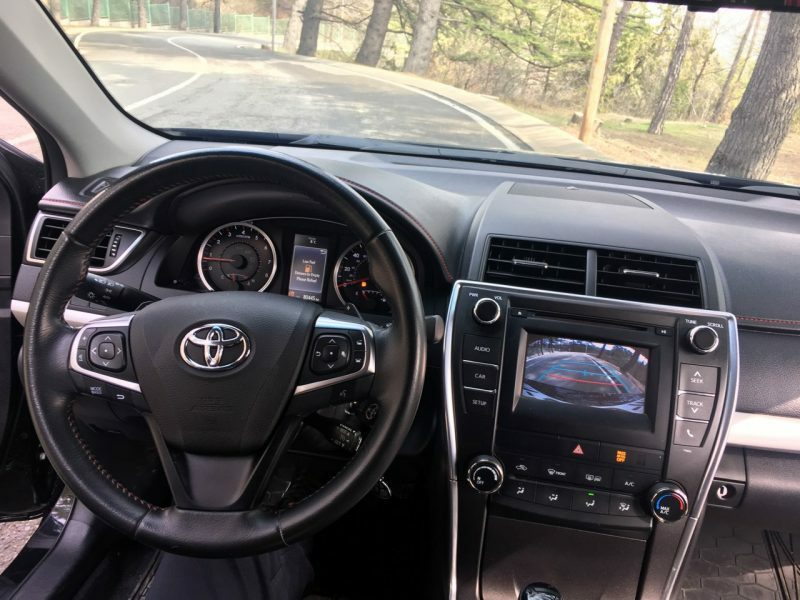 The main focus is on the systems and functions which make the automobile more comfortable for drivers as well as for the passengers. 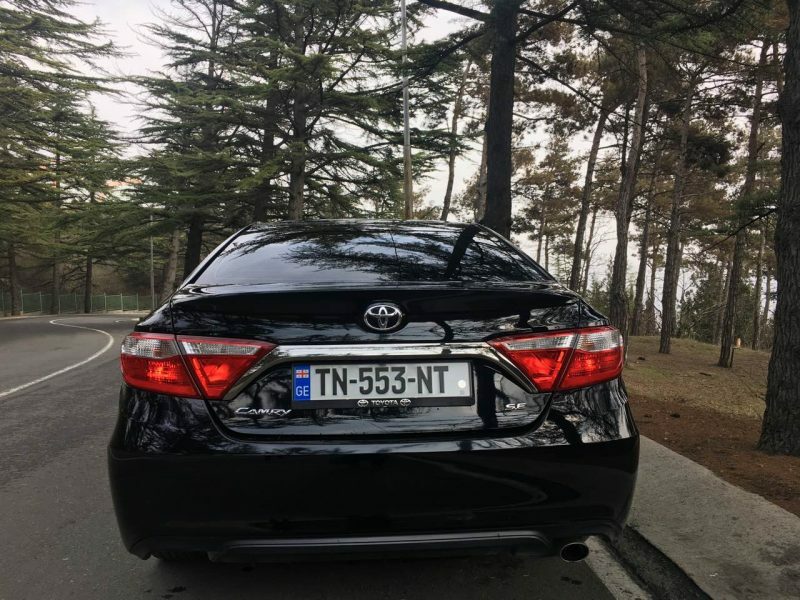 Toyota Camry is equipped with two-zone climate control, Nano-system air filter. The toolbar is represented by colorful multifunctional combination. Audio system has 6 speakers that are split in the vehicle interior, the system can be managed with a touch screen. 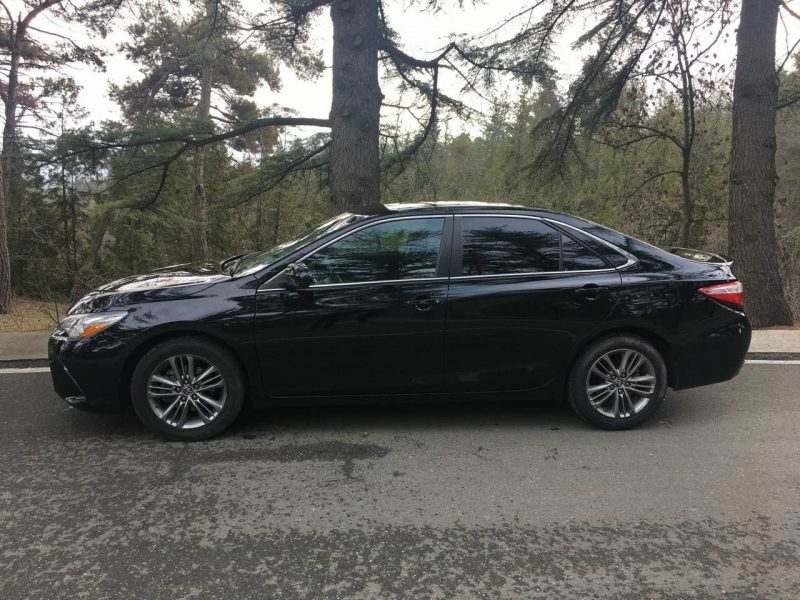 Front and rear seats have heating system as well as the windshields and windshield wipers. The vehicle lighting system is presented with xenon bulbs with regulated functionality. Lateral mirrors have lights. 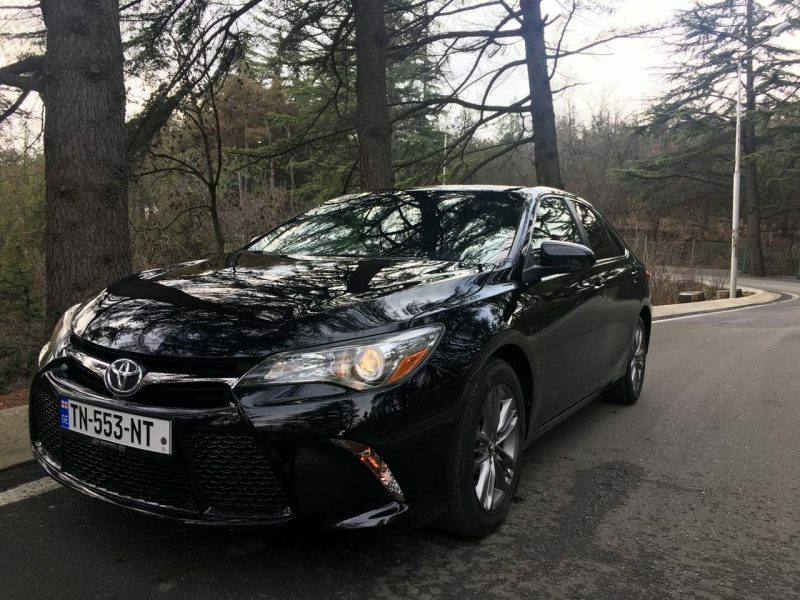 Toyota Camry has 2.5 – liter engine, 181 horse power, 6 – speed automatic transmission. 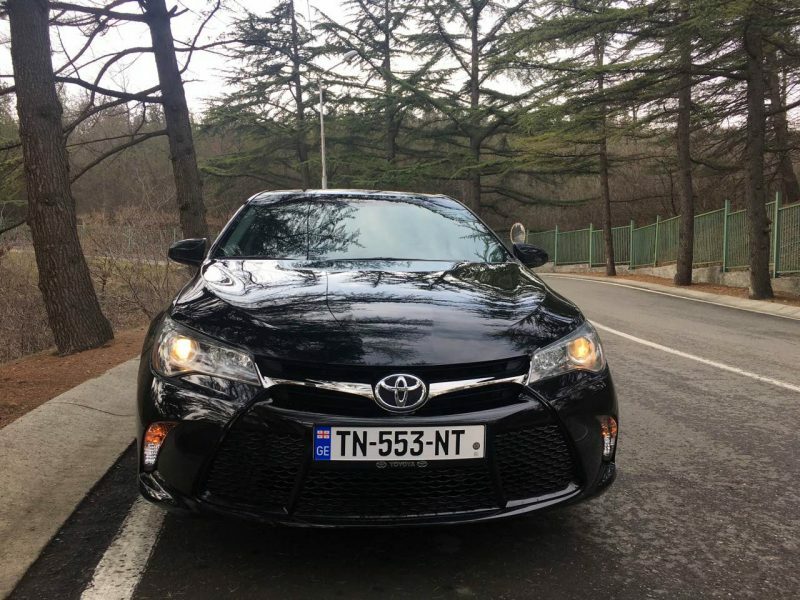 The vehicle consumes 5.9 liter of gasoline per 100 km on highways, on the city roads it consumes 11 liters per 100 km, 7.8 liters on mixed roads. Fuel tank capacity is 70 liters, it is recommended to use 92-95 octane gasoline. 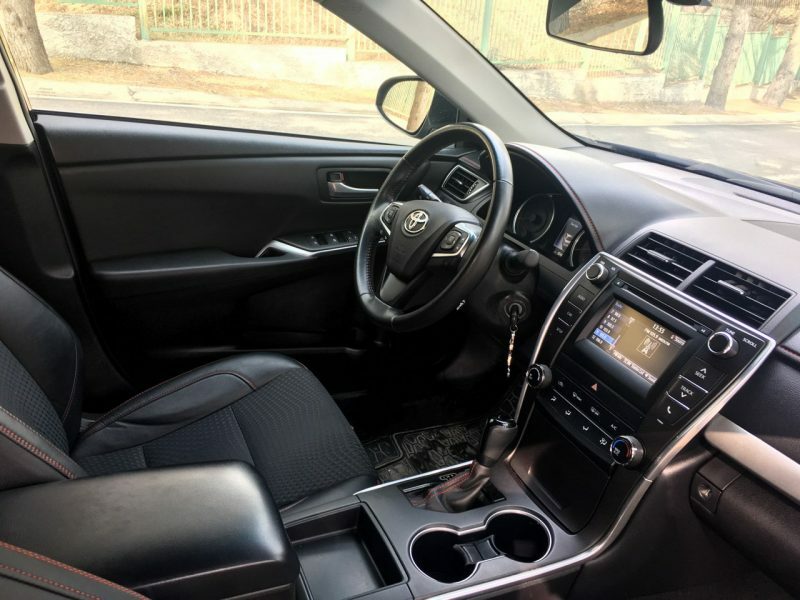 The vehicle is equipped with high class security system such as front and rear air bags and blinds, they serve to protect the driver and the passengers. The car also has high class brake systems such as: ABS, EBD, BA, VSC and TRC. The car weighs 1540 kg, truck capacity is 506 liters, load capacity is 560 kg, tire size is 215/60/R16, clearance is 160 mm. The vehicle is designed for 5 passengers and it is the best solution for travelling with family in the city and on the highways. 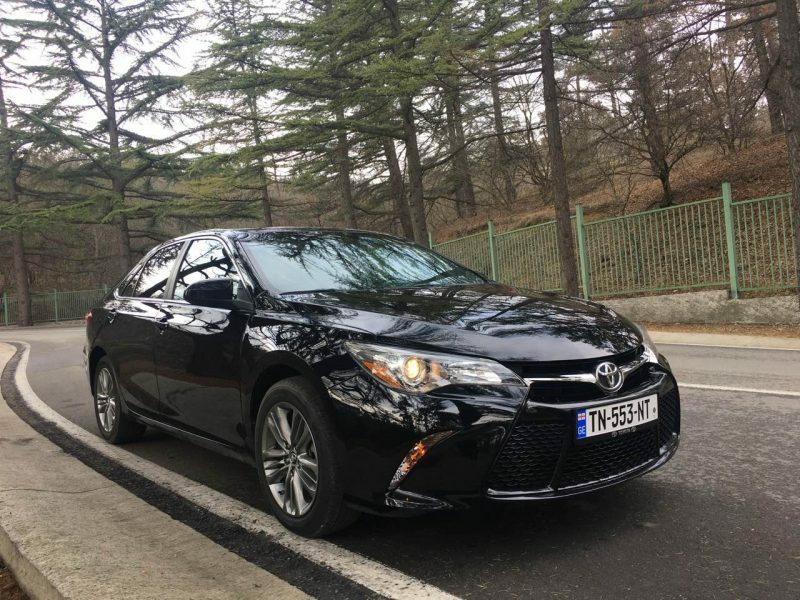 Hire a car in Tbilisi, Batumi, Kutaisi or any place in Georgia in GIKO Travel LTD and travel safely and comfortably. Our company constantly cares to upgrade the fleet vehicles and offer customers modern high class service.